AMR Performance is the best place to get all your tuning and software needs. They did work on two of my cars and I couldn't be happier they are truly a master at there craft. Thanks AMR my wrx is running like a champ can't wait to see what else we can do!!! 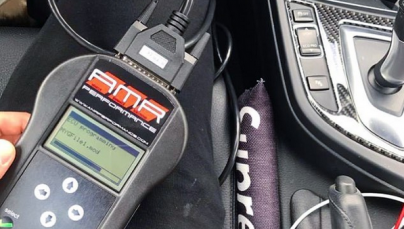 AMR Performance is the best place to get all your tuning and software needs. They did work on two of my cars and I couldn’t be happier they are truly a master at there craft. Thanks AMR my wrx is running like a champ can’t wait to see what else we can do!! !